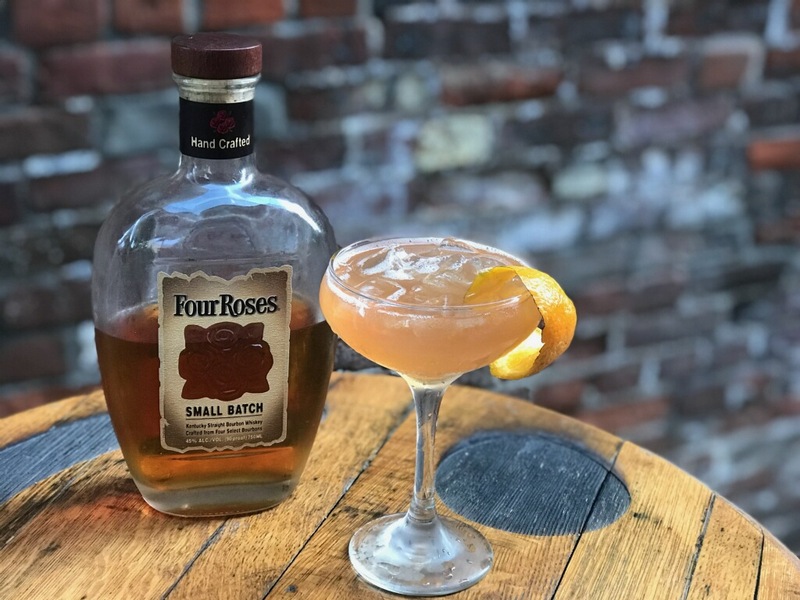 We’ve teamed up with local bars and restaurants in the popular NuLu area of downtown Louisville, Kentucky to handcraft Four Roses holiday cocktails for the 4th Annual NuLuDays Holiday Cocktail Challenge. 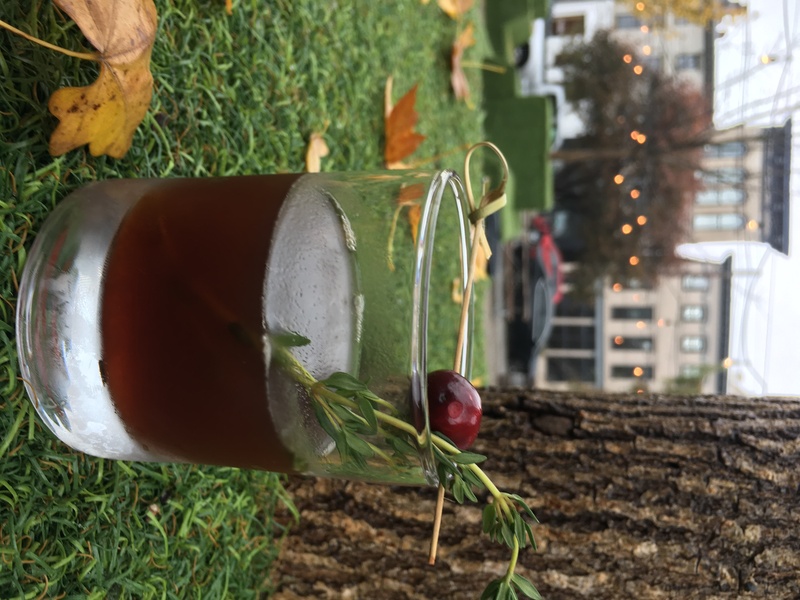 Those in the area are invited to visit participating bars and restaurants to taste the cocktails and vote for their favorite during the three-week challenge, from November 10 through December 3. 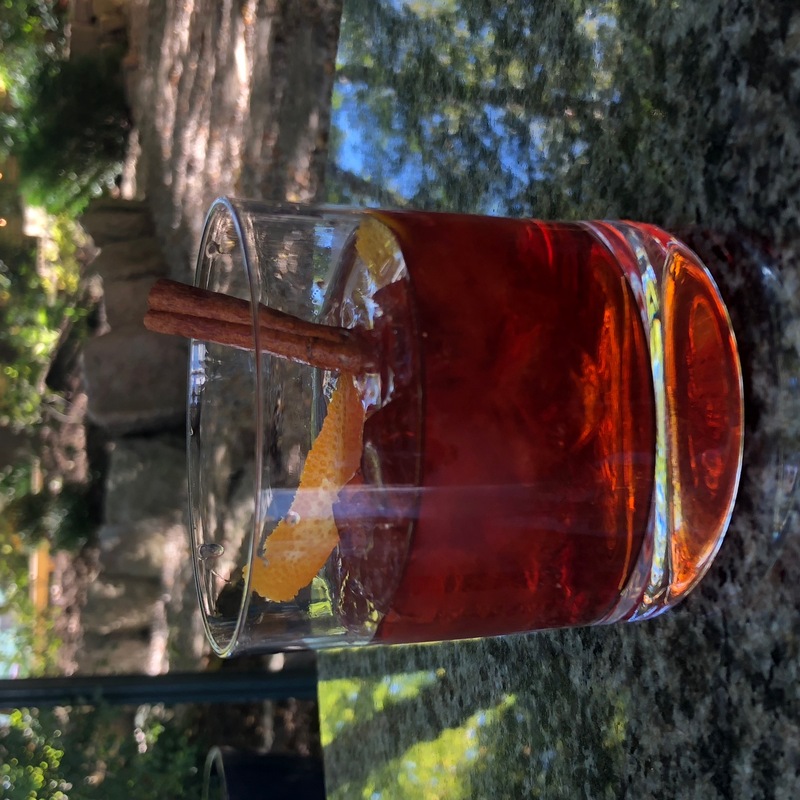 We also encourage you to handcraft some of these cocktails at home over the holidays, so we’ve shared the recipes below. 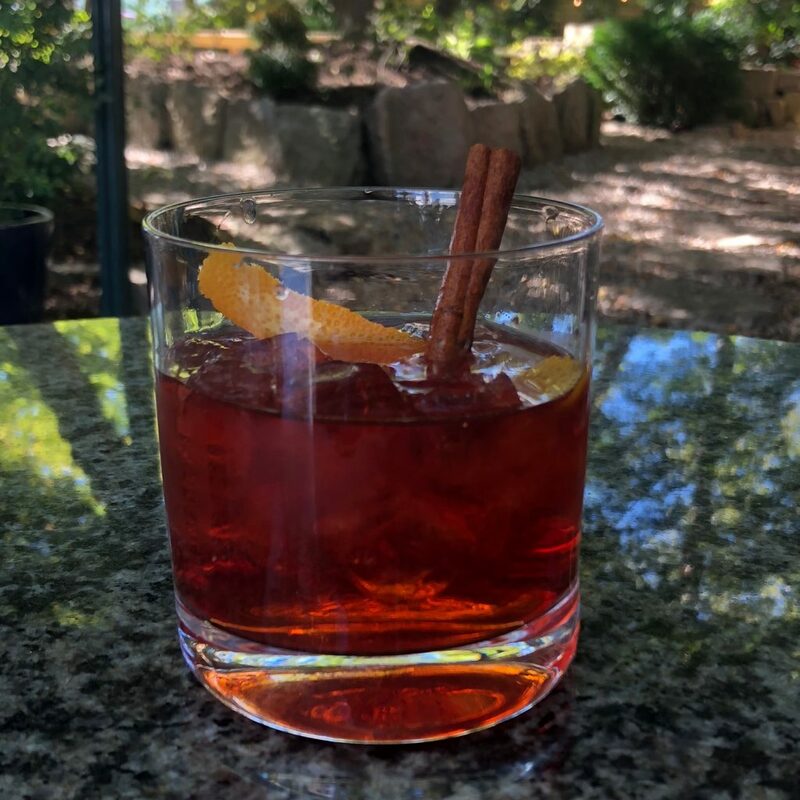 Don’t forget to post on Facebook, Twitter or Instagram with the hashtag #HandcraftTheMoment so we can check out your take on these holiday treats. 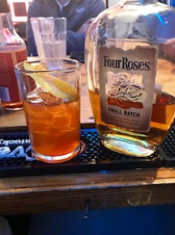 Please remember, while we want Four Roses to help you handcraft many Mellow Moments this holiday season, we encourage you to be responsible and enjoy in moderation. Add all ingredients into a shaker tin, the shake and strain over 2 inch ice cube in rocks glass. 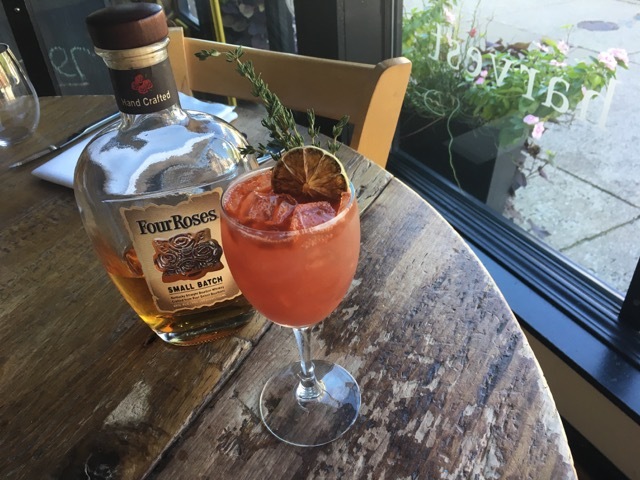 Garnish with an orange wheel float and a sprig of thyme. Spray Angostura bitters atomizer on top. 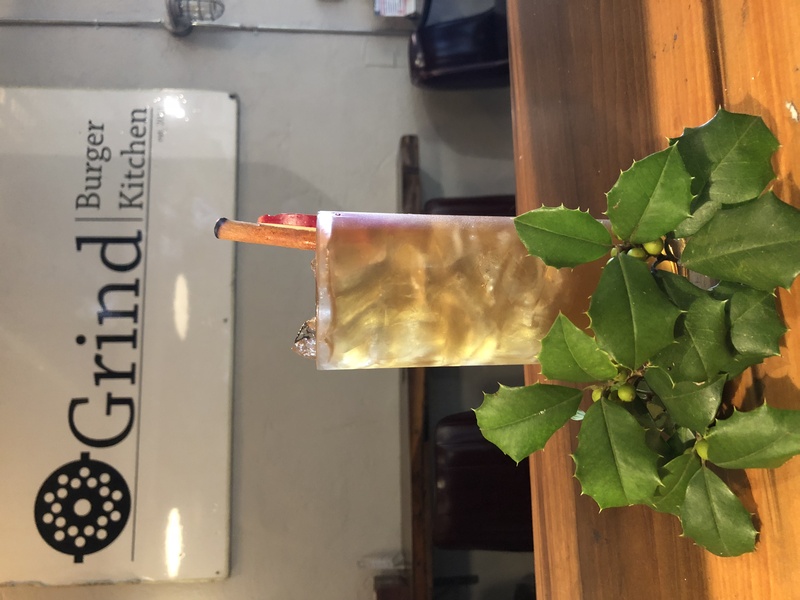 Add all ingredients to a shaker, and then serve in a dessert wine glass over ice, and garnished with a dehydrated lime and thyme sprig, with a spritz of black mission fig bitters. The house made white plum syrup should be spiced with smoked black, pink and Szechuan peppercorns and coriander. Shake all ingredients and stir over chilled coupe glass. Top with champagne and garnish with torched orange peel. Shake all ingredients and strain over ice. Finish with Goodwood Brewing Company’s Shoot Your Eye Out Milk Stout. Shake with ice then strain all ingredients over fresh ice into a Collins glass. Top with sparkling apple cider and garnish with a gala apple slice. Fill a rocks glass half full with ice. 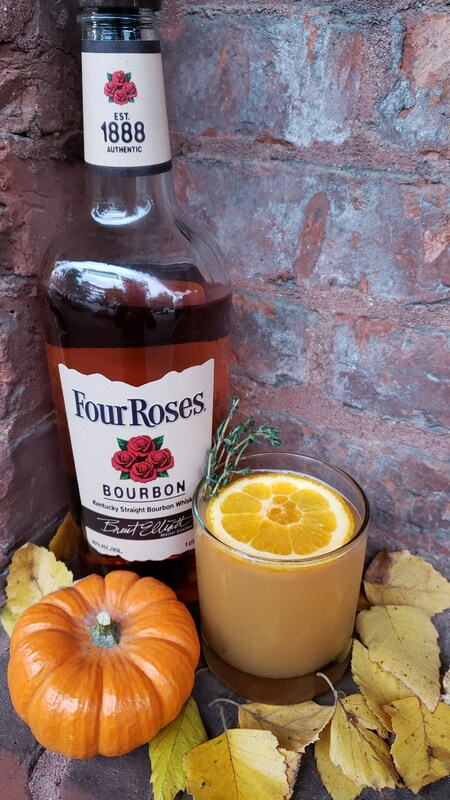 Add Four Roses Bourbon, Aperol® and ginger-infused simple syrup, and stir well. 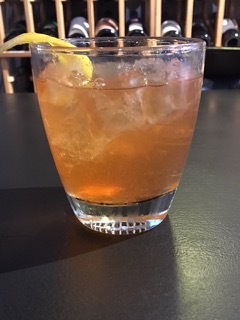 Add a dash of orange bitters. Top with club soda. Add additional ice. Stir well. 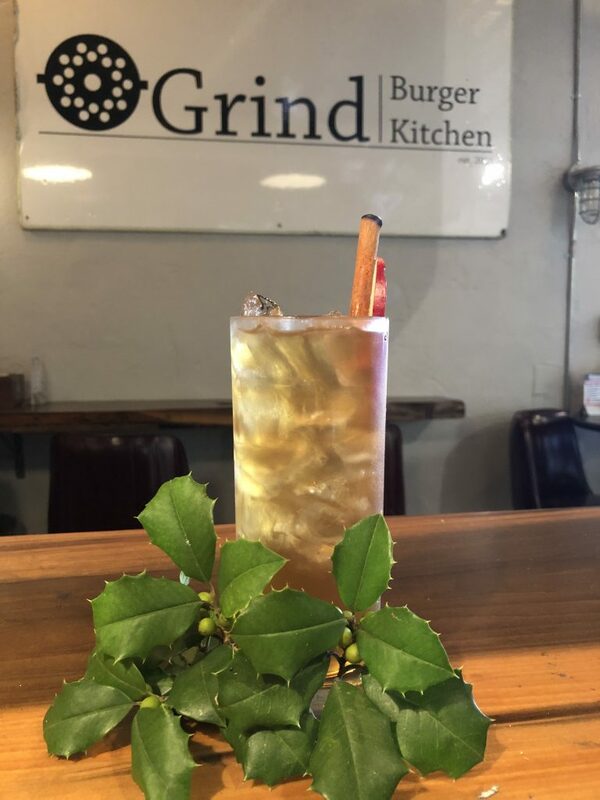 Garnish with fresh ground cinnamon and a lemon twist on glass rim. Stir all ingredients with ice. 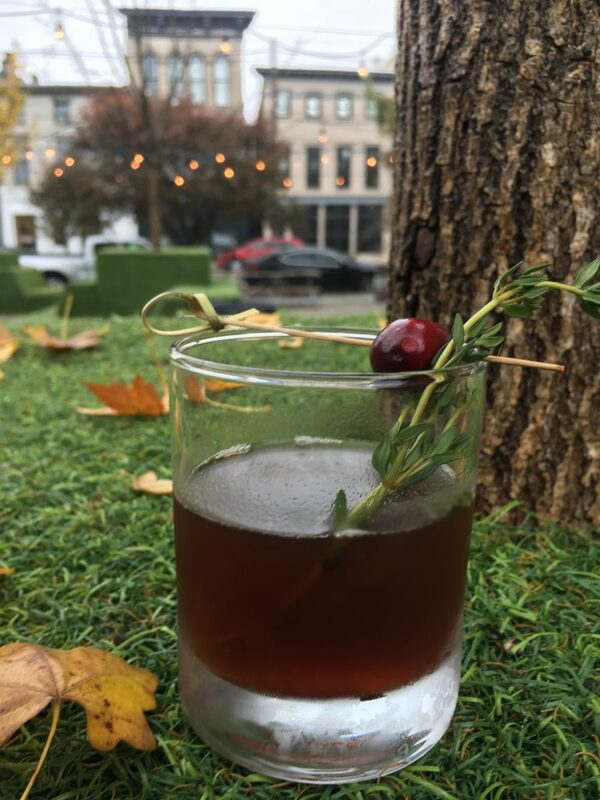 Strain into a glass, and add fresh herb and cranberry garnish. 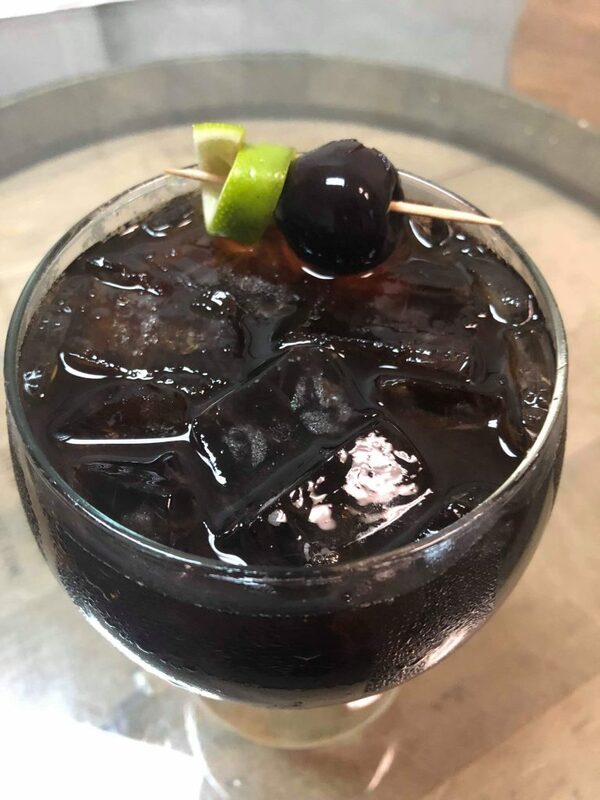 Build in a rocks glass over ice, then stir. Add Cinnamon stick for garnish. Stir all ingredients over ice, zest one lemon peel, then serve over ice in a rocks glass. Garnish with lemon wedge pierced with star anise. Honey syrup made by muddling 2 tablespoons of cardamom pods, 4 cinnamon sticks, 2 tablespoons of clove and 4 whole star anise. Lightly roast the herb mix, and after it’s aromatic, add 15 oz of honey and 15 oz of water. Bring to a boil, let cool then strain. 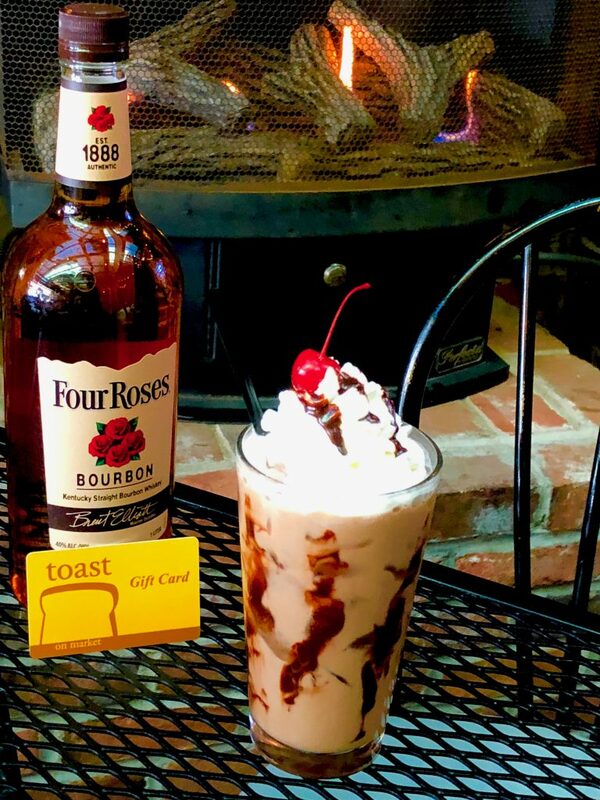 In a pint glass, filled with ice, add Four Roses Bourbon, Caramel Sauce and Bourbon Ball Mix. Shake thoroughly and top with whipped cream, cherry and chocolate sauce.